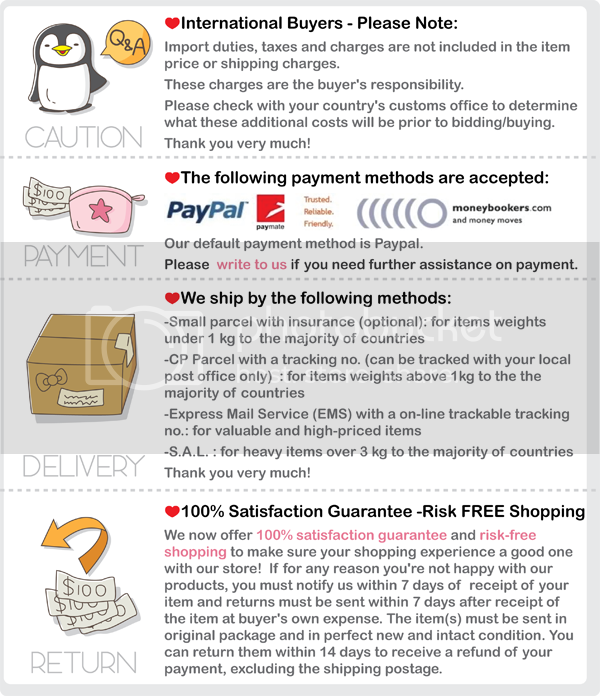 This shop sale craft Hello Kitty paper tape. 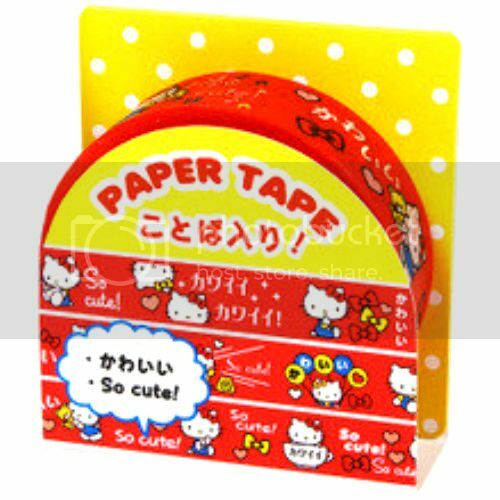 Stick on some fun with this Hello Kitty paper tape! Tape up some fun with Hello Kitty tape. This Craft would be perfect for decor and creative projects such as art journaling scrapbooking, collage, unique gift wrapping / packaging, and I'm sure you'll think of other ways to use them too!